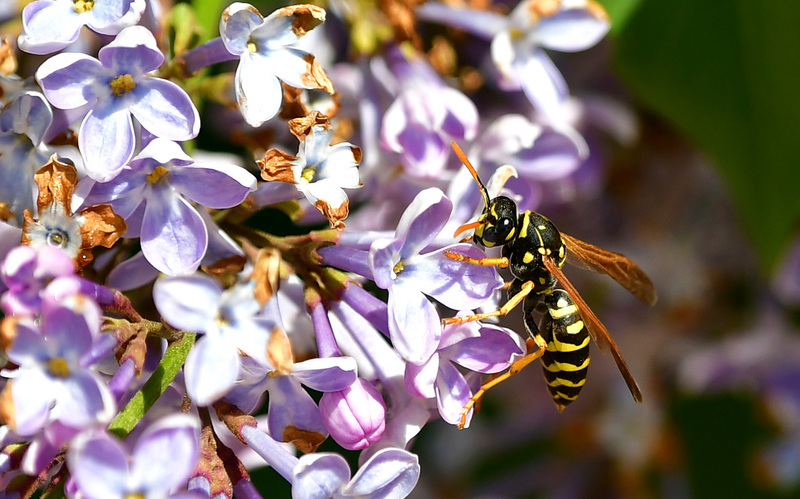 Washoe County Manager, John Slaughter, invites the community to explore nature through all the scenic parks and trails Washoe County has to offer through “Walk with Washoe”. This year’s popular program will also offer a new Moonlight Walk to enjoy the beauty of nature at night for the more adventurous crowd. 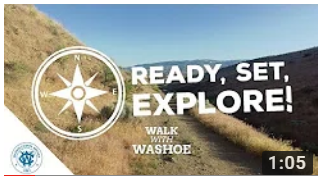 For questions about any of the “Walk with Washoe” guided walking hikes, please call Washoe311 by dialing 3-1-1 from any phone.